Dr. Andrew Lovsin joined Risk Optometric in 2003. 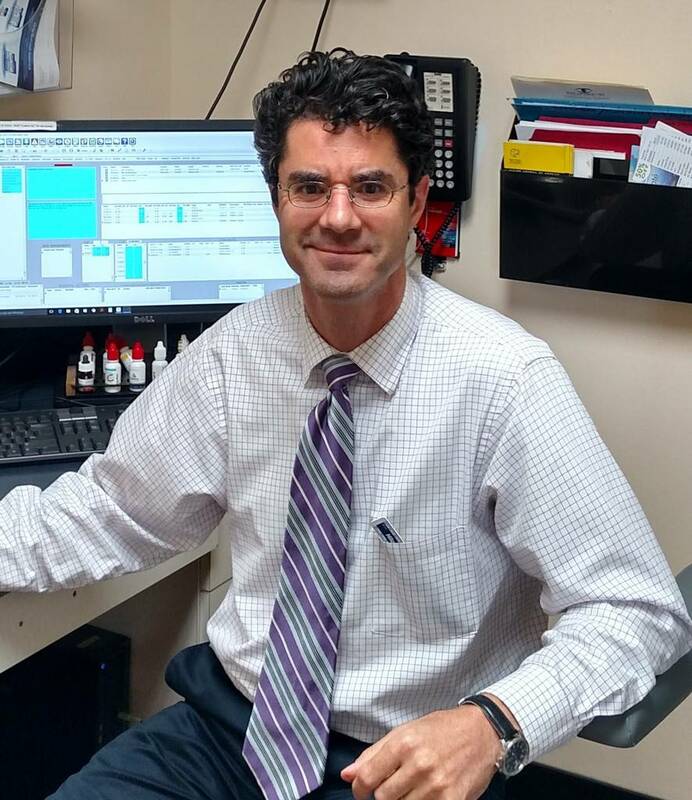 Dr. Lovsin practices overall primary eye care and surgical co-management. 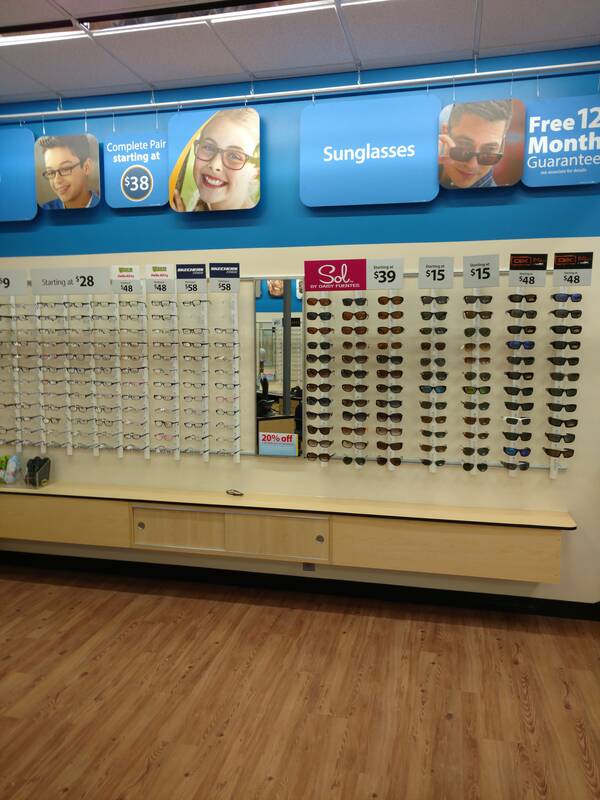 In this capacity, he treats disease, assists patients with their general vision needs, provides contact lens prescriptions and fittings, and administers pre and post-operative surgical care. He enjoys providing care for patients of all ages – from toddlers to senior citizens. Dr. Lovsin is married with a young daughter.